Events by Classic Group | Our Caring & Professional Staff are Ready to Rock! 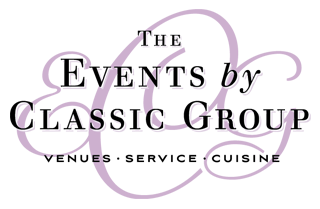 The Events by Classic Group is a family of party-goers & party-throwers! Through a genuine love of hospitality, our “village” began well over a decade ago. 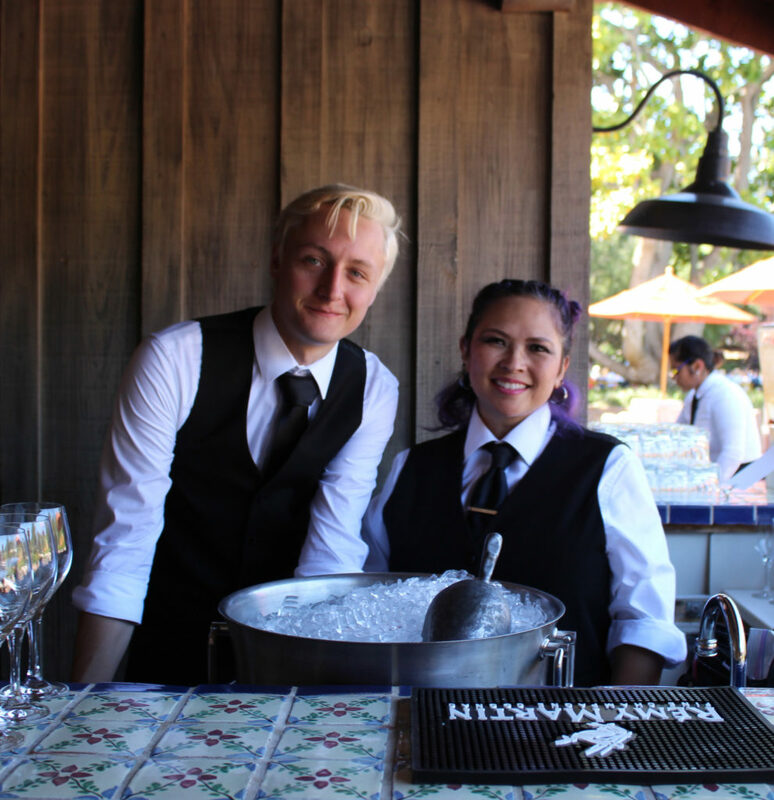 Today, with a crew of 15 full-time and 65 part-time service staff, our talented team of Chefs, Captains, Servers, Bartenders and Event Managers are all dedicated to creating unforgettable experiences for every one of our clients. We consider it an honor to help celebrate the moments and milestones in your life. After all, we love a good party! Planning an Event? Tell us about it!